Walnut Grove’s own enterprise, W.G. 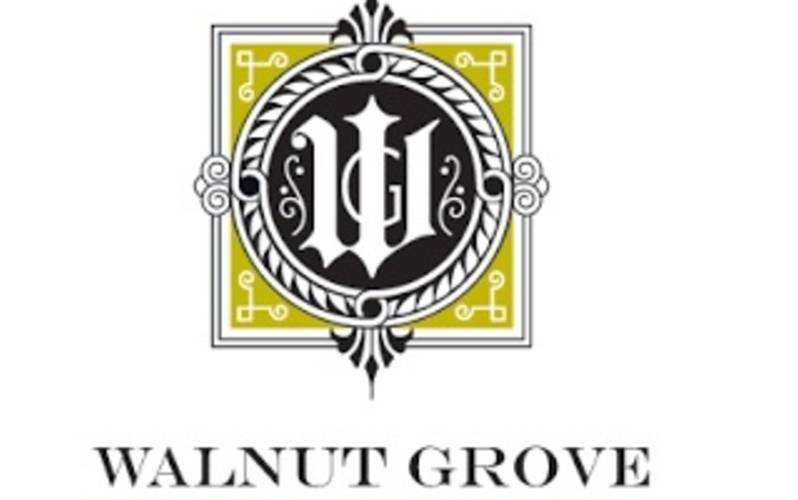 Realty Company L.L.C., exists to lease and sell property at Walnut Grove. This Traditional Neighborhood Development is an ideal place to own a home, as well as locate a wide variety of retail and commercial businesses with a large number of potential customers within a small walking distance. The pedestrian-friendly residential community offers multiple home plans to suit a variety of individuals and families, while adhering to the design principles of the Traditional Neighborhood Development.